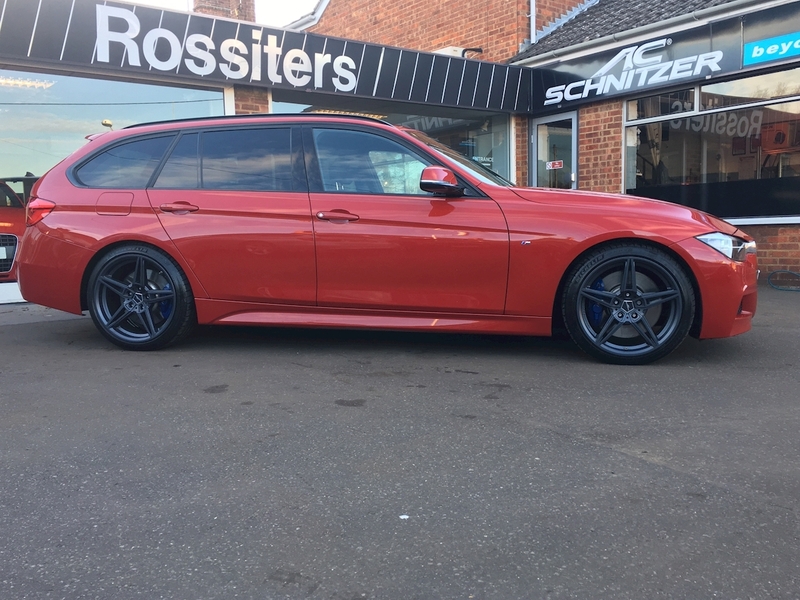 DISPLAYED WITH AC SCHNITZER OPTIONS (extra cost if required). 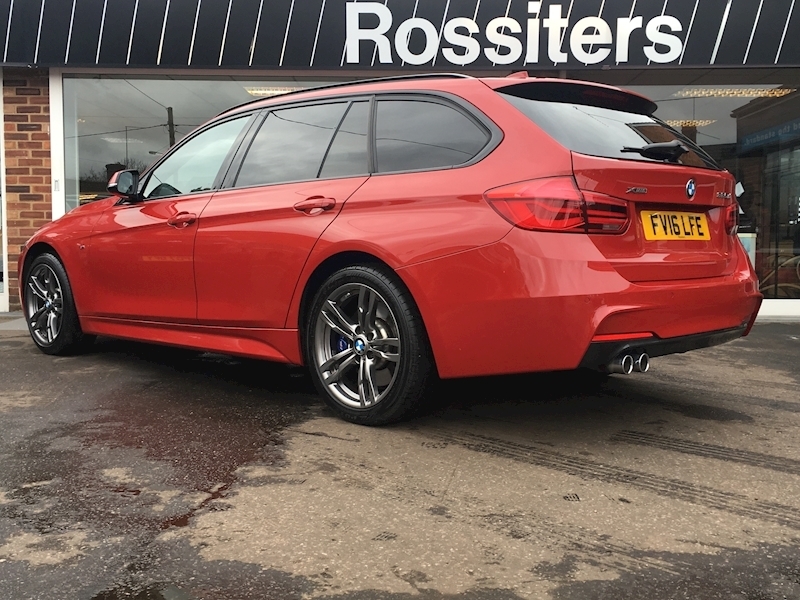 Advertised price is for this car but with the original BMW 18" alloy wheels and adaptive suspension (see website for photos in this guise). 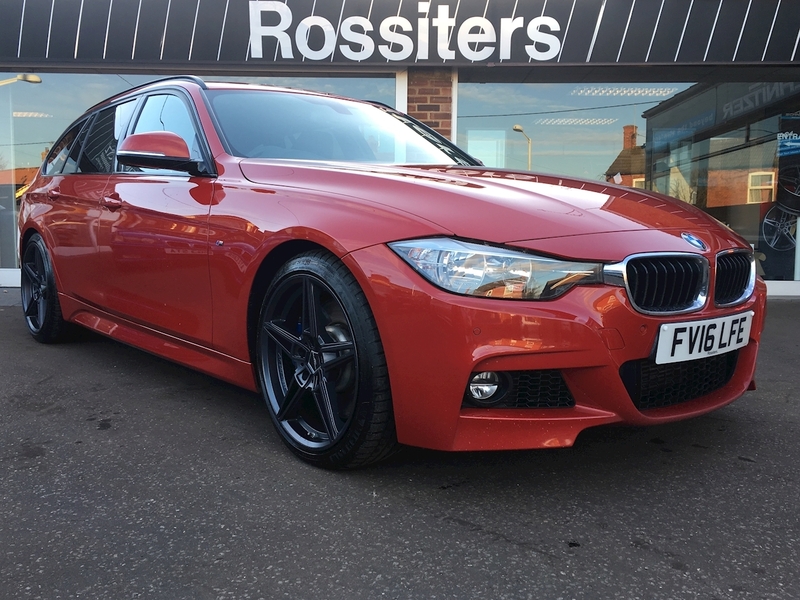 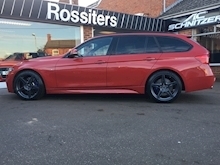 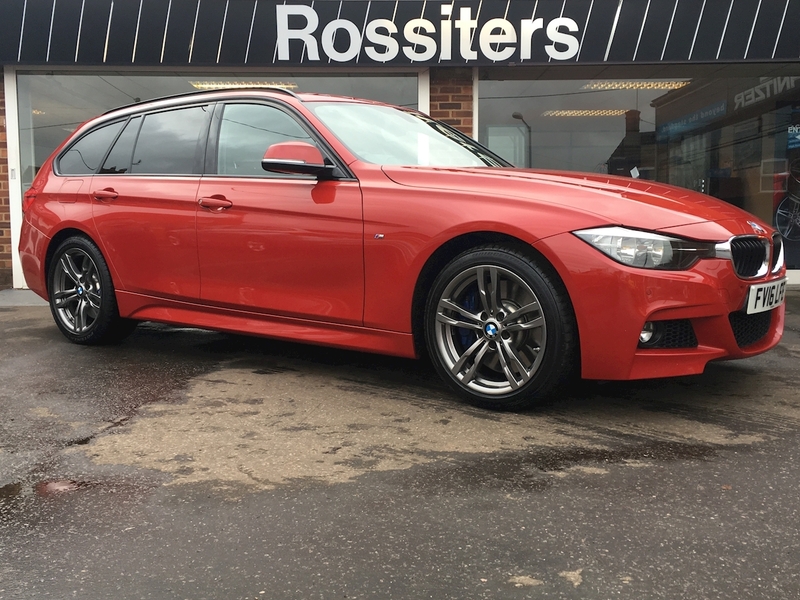 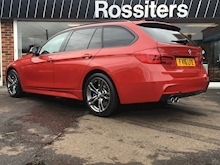 Currently displayed with optional AC Schnitzer sport but comfortable suspension and 19" alloy wheel tyre set. 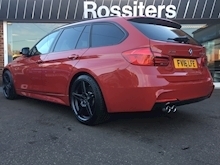 Price for this option, £4500. 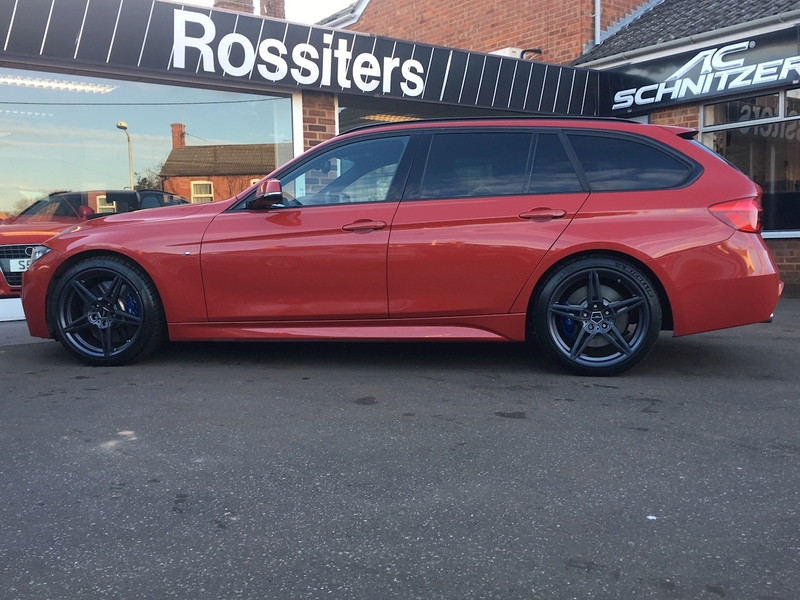 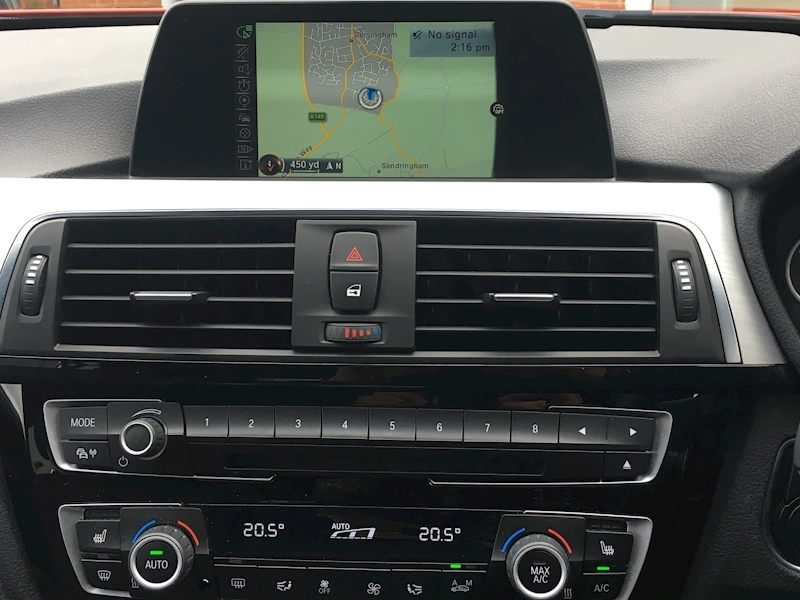 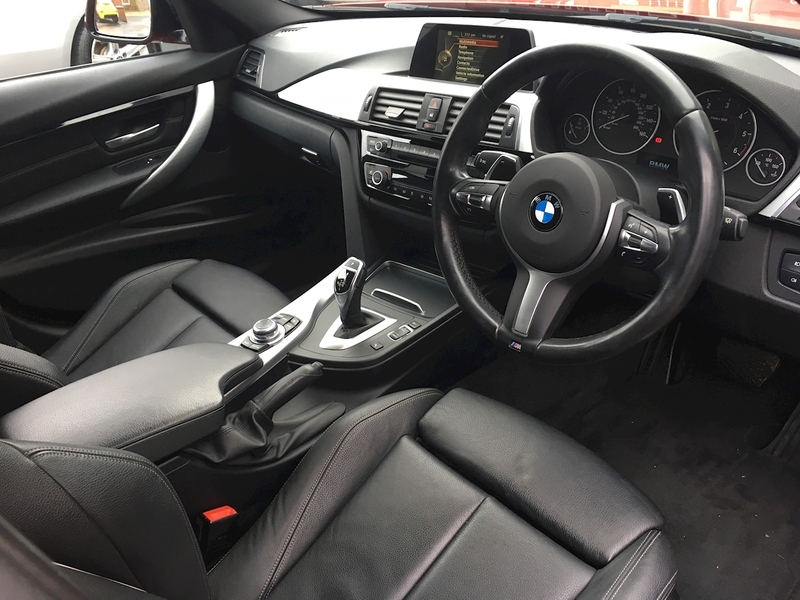 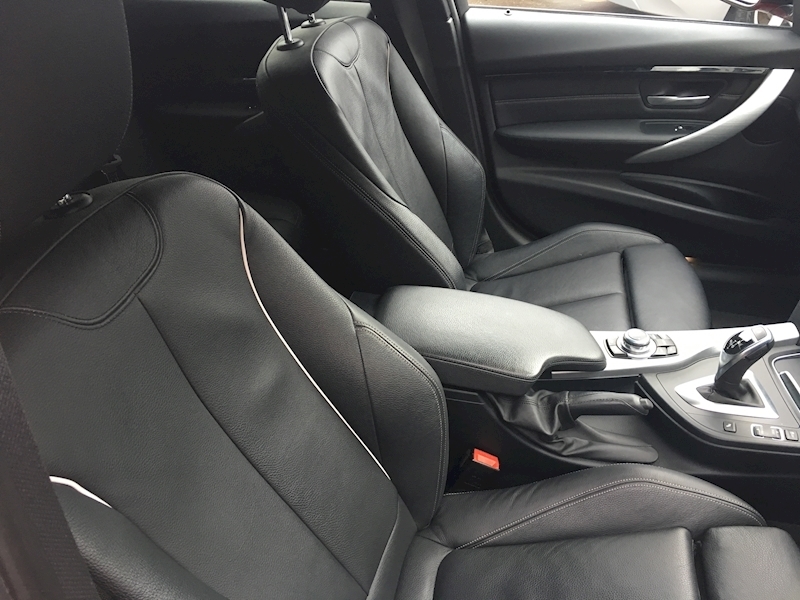 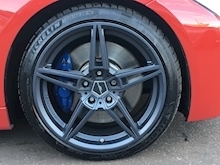 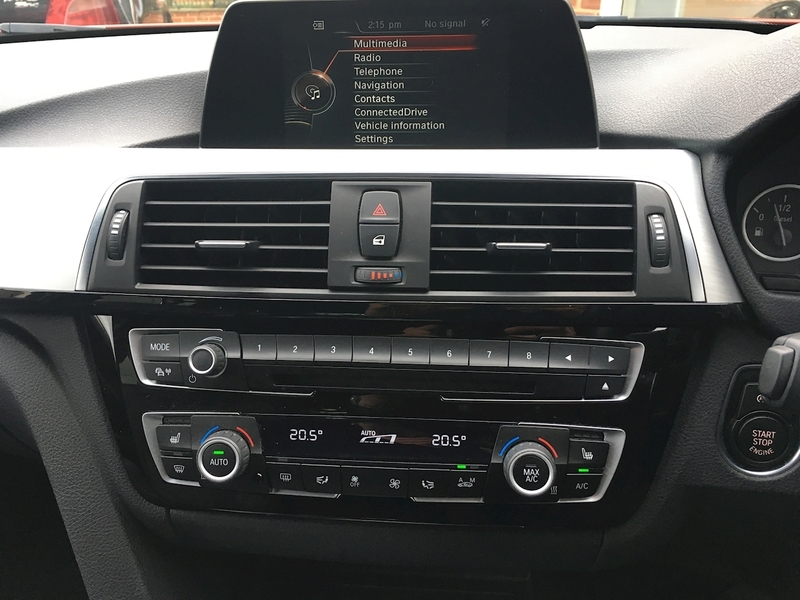 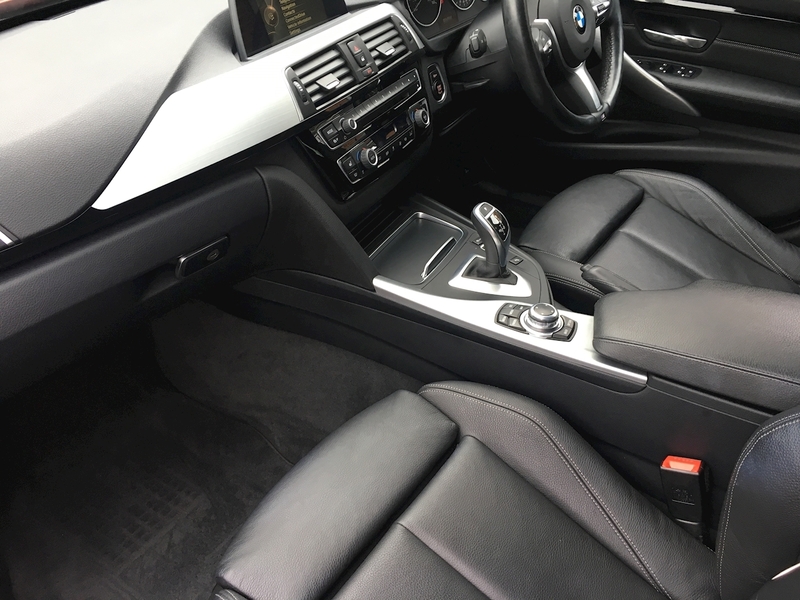 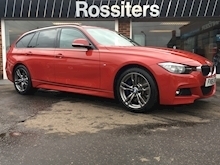 With AC Schnitzer's effective, yet comfortable suspension, bespoke alloy wheels with Michelin non runflat tyres, the ride and handling of this xDrive (four wheel drive) 3 series BMW have to be experienced to be believed. 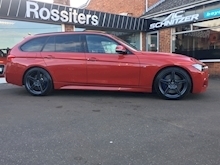 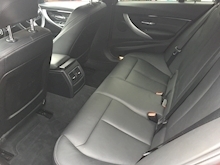 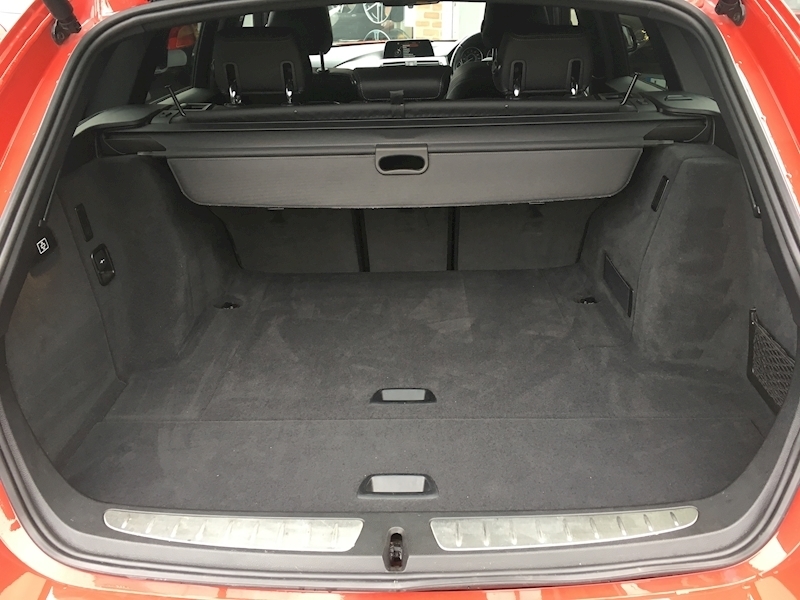 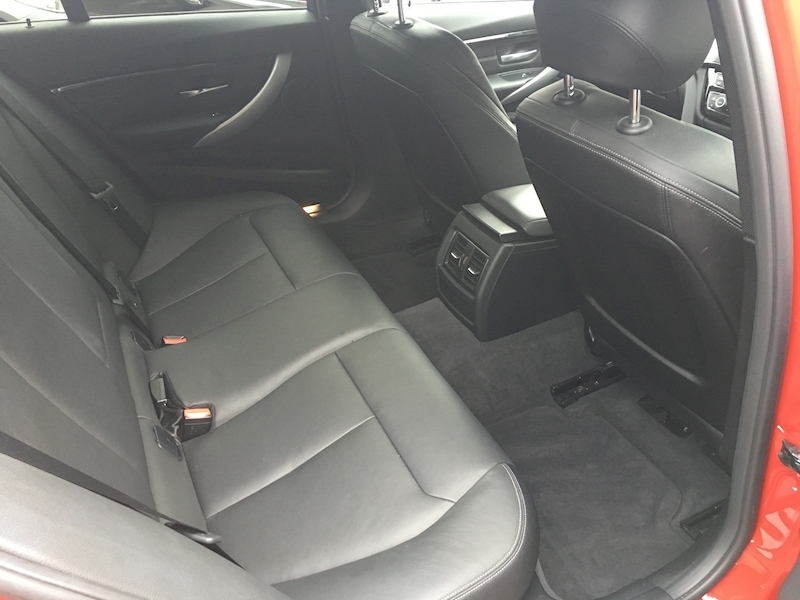 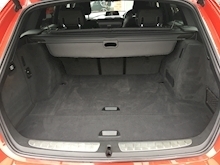 But, whether standard or "Schnitzered", with its good factory specification too, this car truly excels in every department. 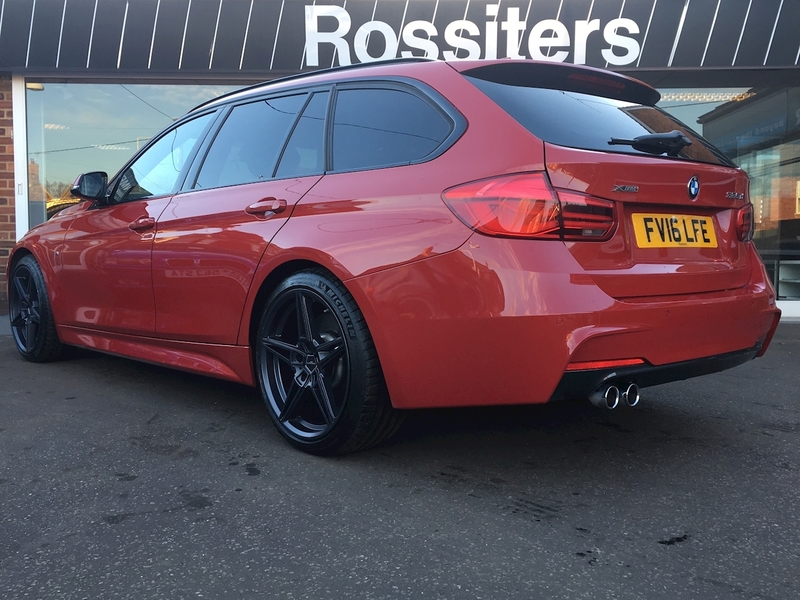 And being the 335d, she's blisteringly quick too...if you feel inclined! 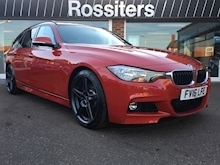 Available at the advertised price with the original BMW parts, or £26490 with the AC Schnitzer conversion.